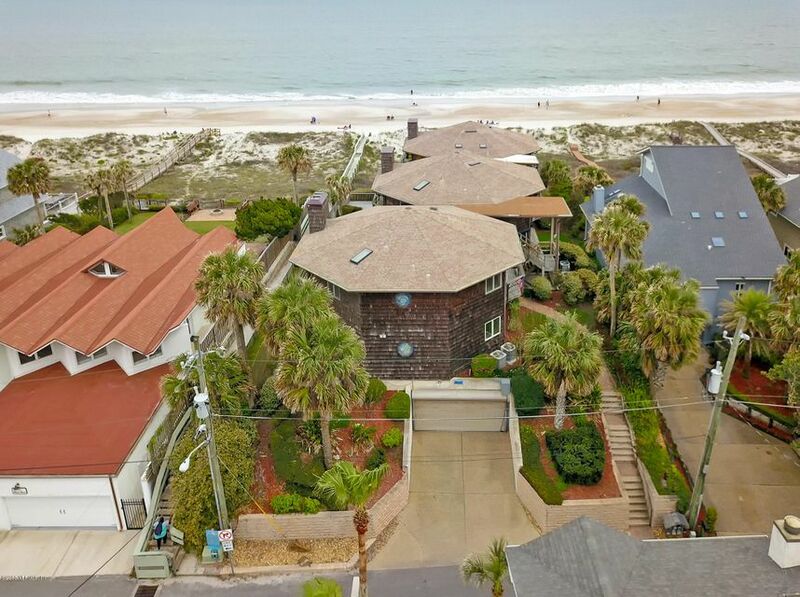 Unbeatable location in Atlantic Beach! Two blocks from the ocean and beach access, three blocks from restaurants and shops. Property is 50x100 corner lot and full of potential. Bring your own design and enjoy the best of beach living in your new dream home! Property is being sold ''As Is''. Bring an offer! 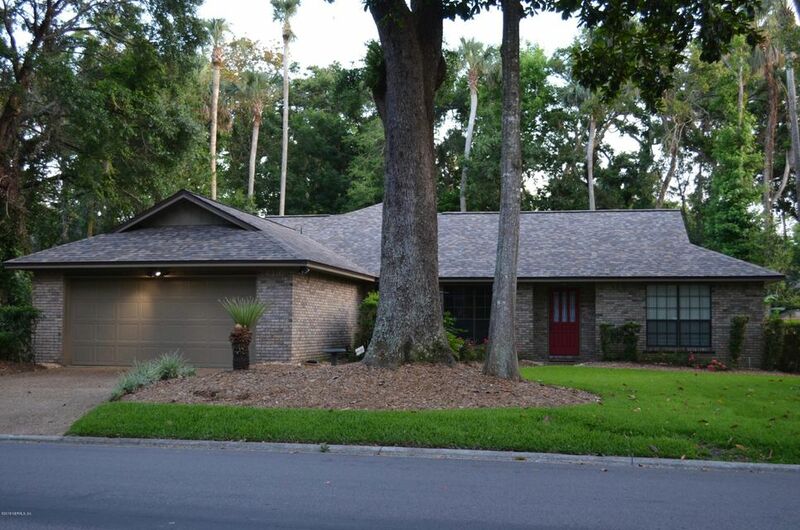 Move-in ready one level home in Selva Linkside on corner lot. 3BR/2BA + sun room; formal DR; new fireplace in Family Room. New roof. HVAC - 6 yrs new. 2 car attached garage. Laundry room inside. No carpet. All tile & laminate. Split bedrooms. Enjoy cookouts on the large back patio or add a pool. 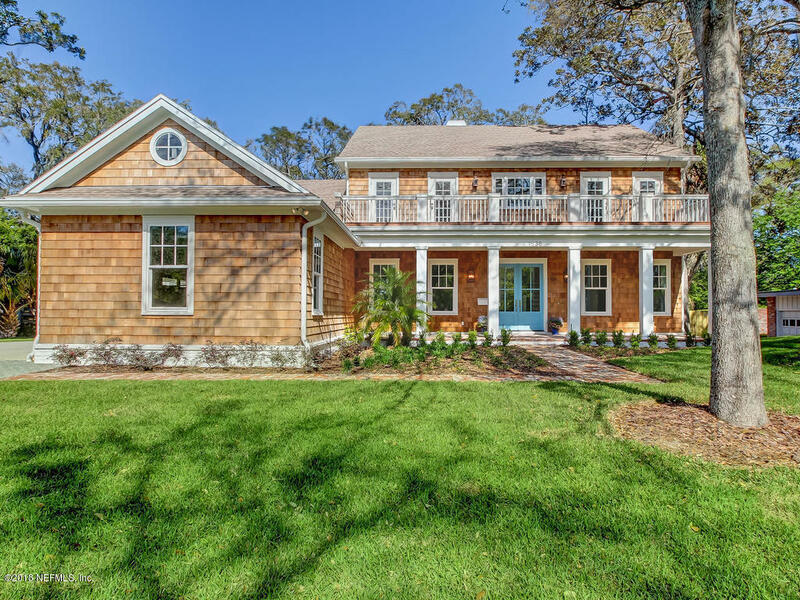 Surfside cottage with loads of charm! 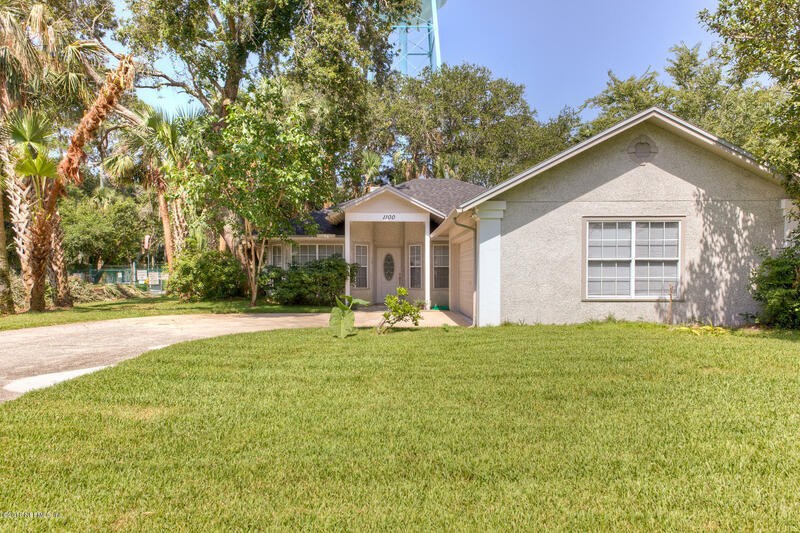 Rare opportunity to own this remodeled home, east of Seminole in exclusive Beachside. 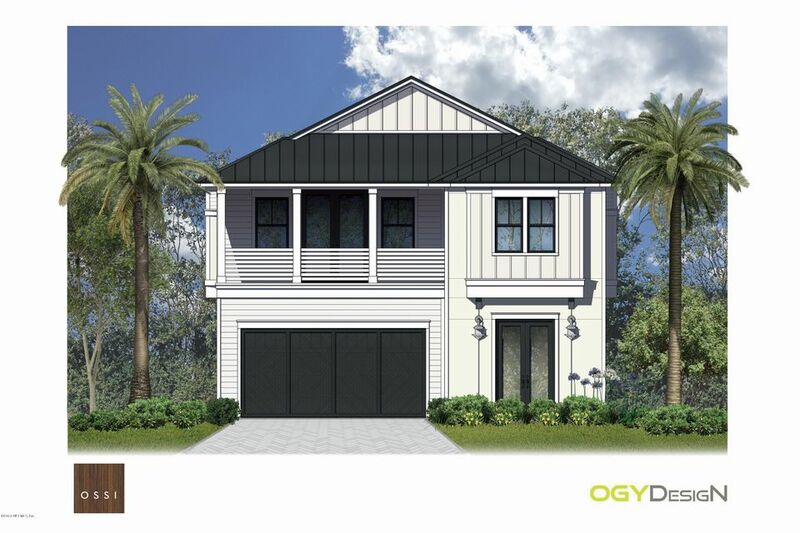 This 3 bedroom/2 bath home plus office is the perfect beach retreat! Enter to a vaulted ceilings, great room with hardwood floors, stone stacked wood burning fireplace, and pecky cypress beamed mantle. 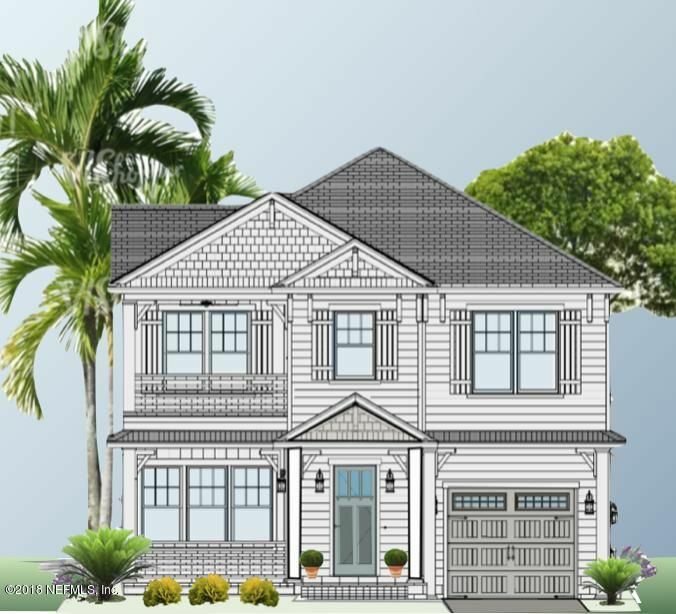 Luxurious new construction in highly desirable Atlantic Beach. 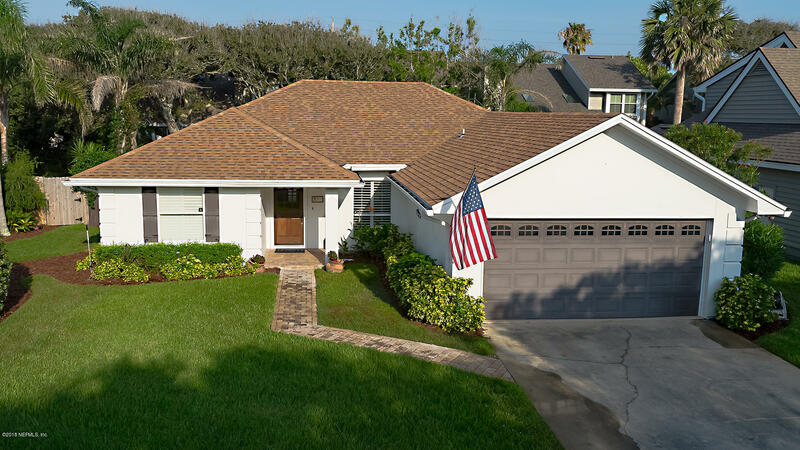 Bright and light throughout with an open floor plan, custom finishes, gleaming hardwood floors, tasteful hardware, and details that will leave all of your senses satisfied. This home features 5 spacious bedrooms and 4 baths with comfortable, timeless style abound. All brick energy efficient, very close to the beach in beautiful North Atlantic Beach on tree lined street. New roof. This house has lots of potential.Hot tub and storm panels for large windows.Close to Fleet Landing, ABCC, and beaches. Reduced by $75k!!! 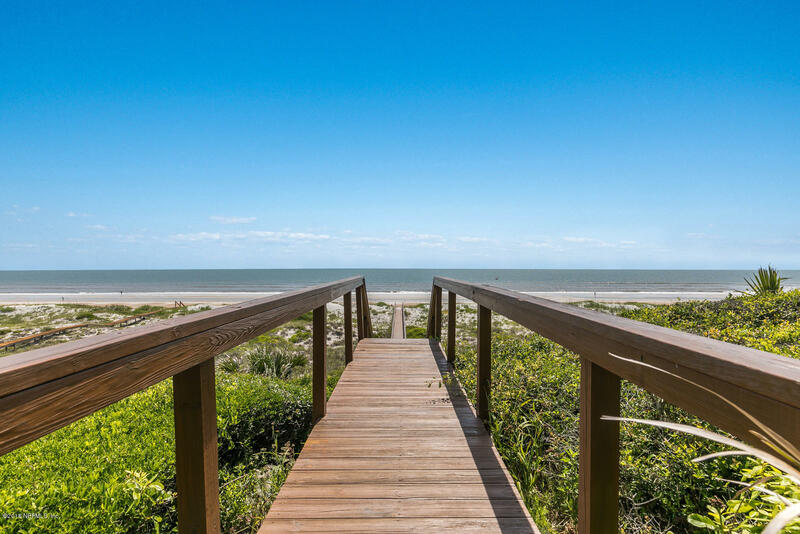 Looking for secluded Atlantic Beach luxury, then look no further! 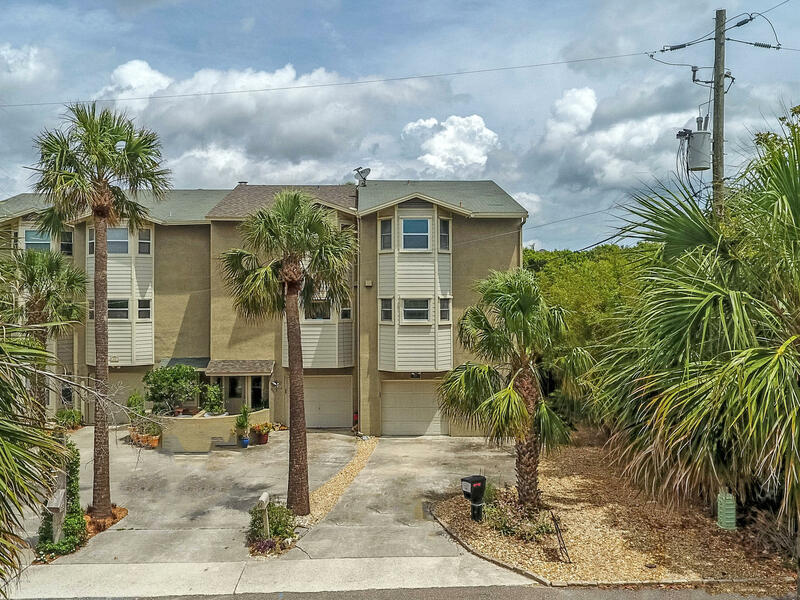 Spacious home on the Northern end of Atlantic Beach just before Hannah Park with deeded beach access & only 3 homes away from the Ocean. New interior and exterior paint, several new windows, new carpeting, & a new roof (2016). Generous owners retreat with sitting room and private balcony. Just steps to the ocean and across from ''Bull Park'', you can enjoy tennis, basketball, the playground, attend concerts and plays or walk/bike to the beaches ''town center'' for shopping and dining. 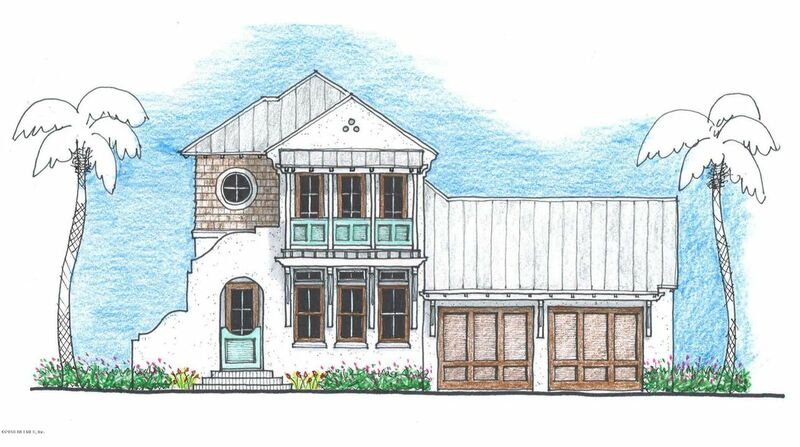 This one of a kind West Indes style Coastal home by Architect Mike Stauffer and built by Riverside Homes, will be the last available east facing house built in Atlantic Beach Country Club with water to expansive golf course views and back to the coveted views of the ABCC Clubhouse. 41K PRICE ADJUSTMENT!! Public OCEAN ACCESS Aprox 3-4 mins Away!! DONT MISS YOUR CHANCE TO PURCHASE THIS GREAT MOVE IN READY PROPERTY! MOTIVATED SELLERS-----Enjoy the Beach Life! Less than 1/2 block! Location is Everything! LOVELY 3 Story 3 Bdrm 3. Are you looking for a brand new house but don't want to go through the building process? 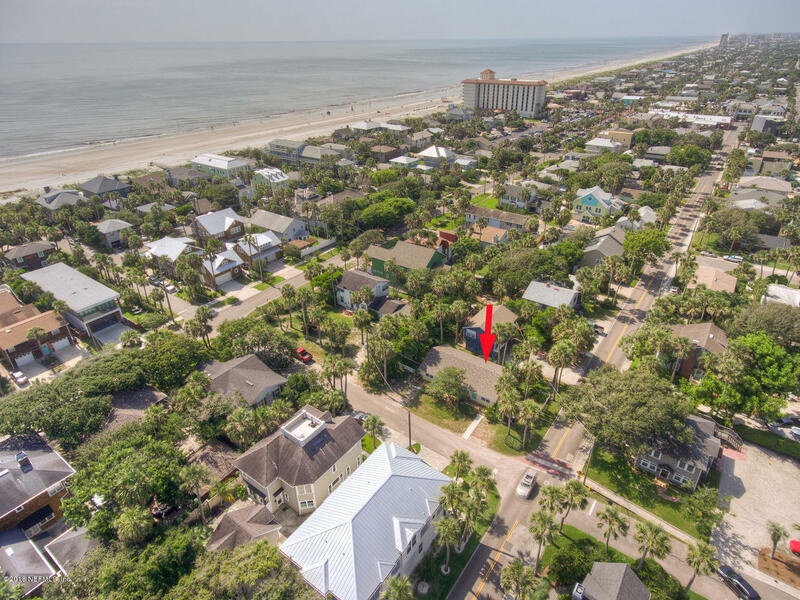 Do you want a Large Lot in Atlantic Beach just a few short blocks from the beach and across from the new Atlantic Beach Country Club? Then look no further for your forever home. Wake up and enjoy your coffee with a beautiful Atlantic Ocean sunrise, and spend your evening kicking back on the top balcony with the cool ocean breeze after a day on the beach! Without any shared walls, this beautiful condo in desired Atlantic Beach offers condo living with the feel of a single-family home! Plenty of space to entertain with over 2,800 sqft, 3 bedrooms and 3.5 baths.